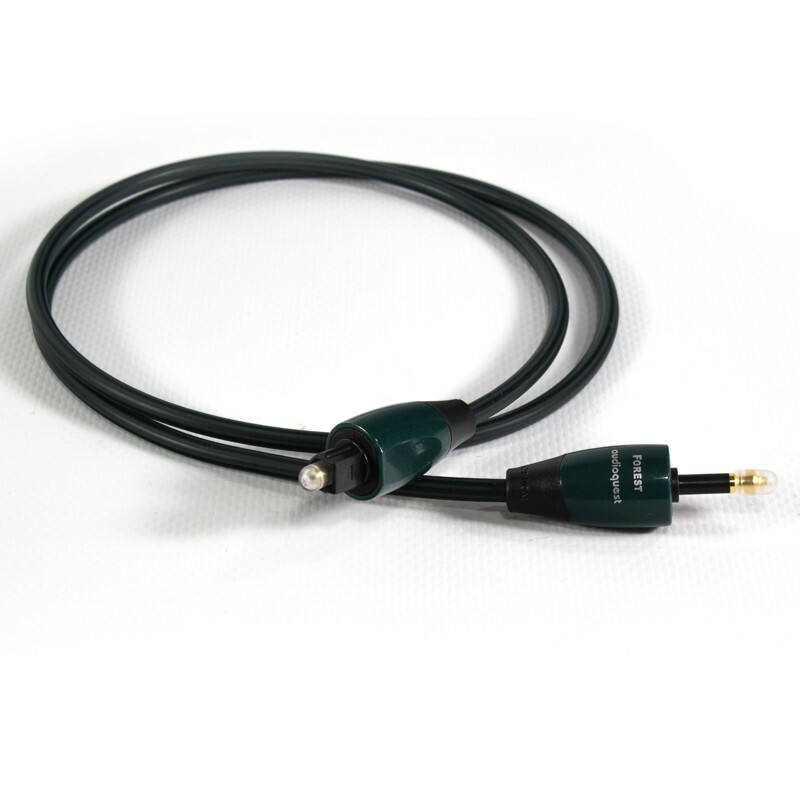 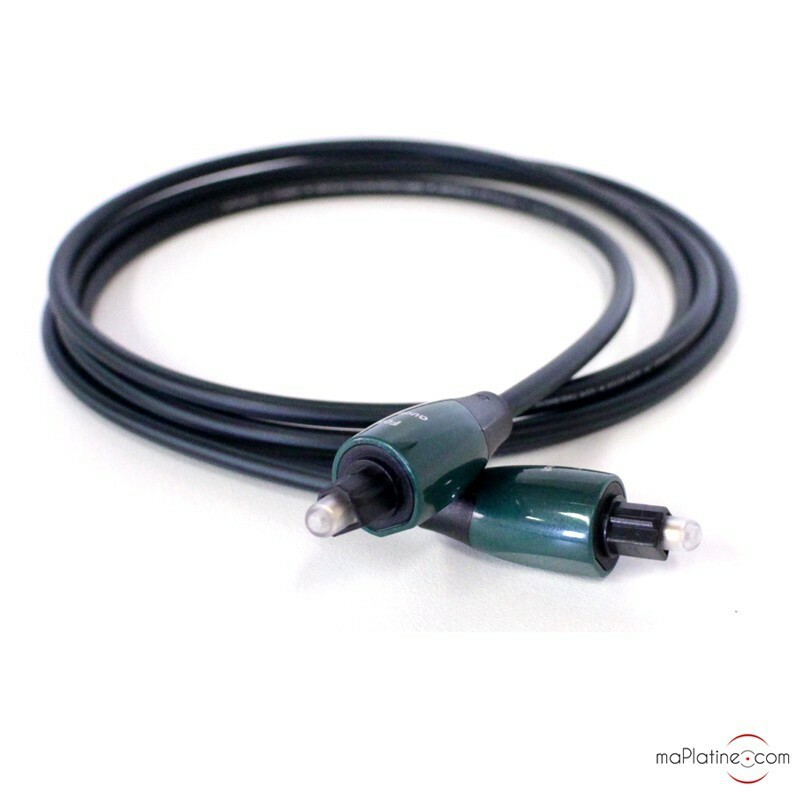 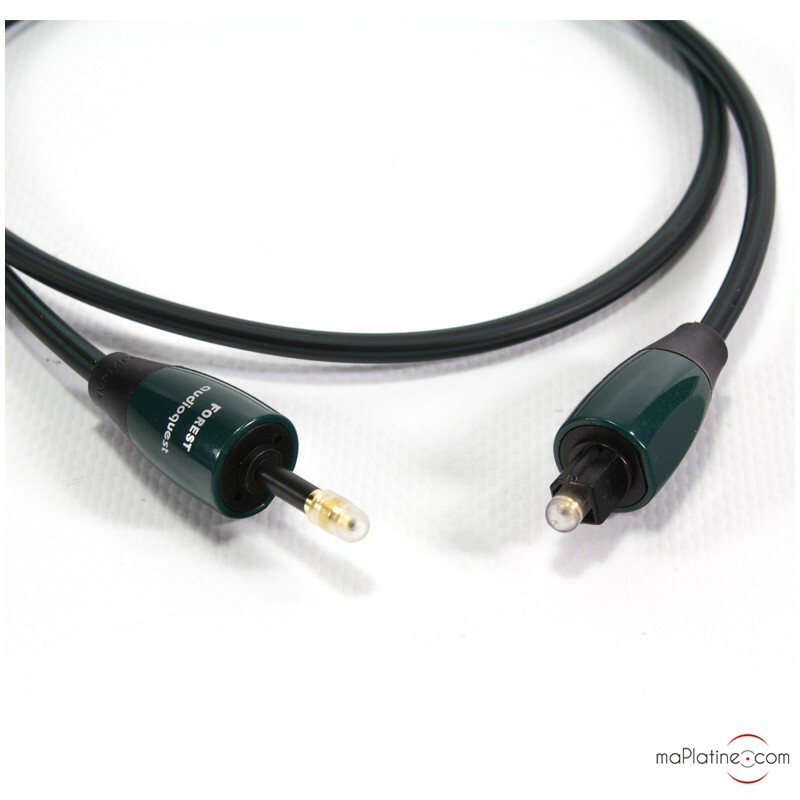 Audioquest's Forest Optilink digital optical cable is a digital cable with low jitter (digital synchronisation errors). 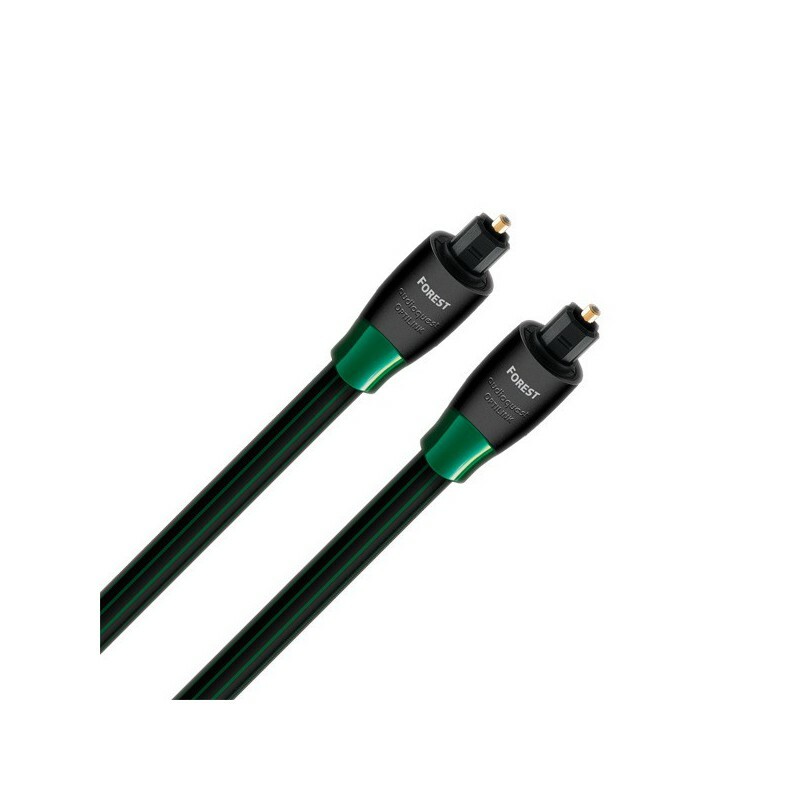 It comprises a polished polymer fibre conductor and brass-reinforced Toslink optical connectors for ideal light transmission for optimised audio quality. 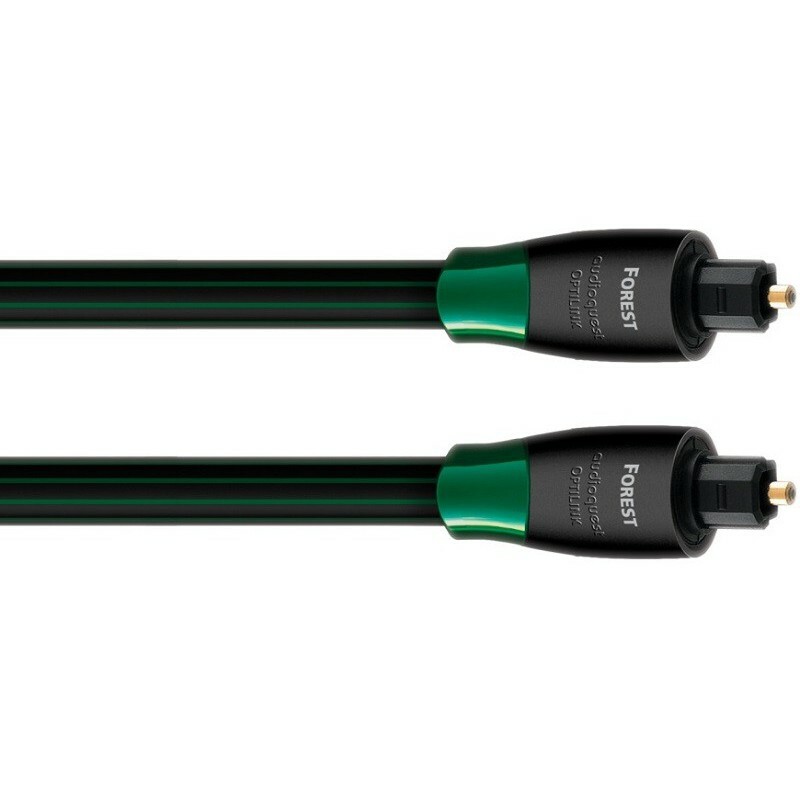 Audioquest's Forest Optilink digital optical cable interconnects digital devices with great musical signal quality.